How to translate your books into another language? The answer is Babelcube, Inc. I wrote before about this initiative, as you can see here, but now I can talk about my experience with it. It has a good and interactive website, where you can offer your books and find the perfect translator for it. Right now, three of my books are being offered in this website, and I found translators into different languages: English, Italian and Norwegian! I am really excited about all these projects and I will certainly tell you more when the translation is complete! But for now, my first translated book has just been published! 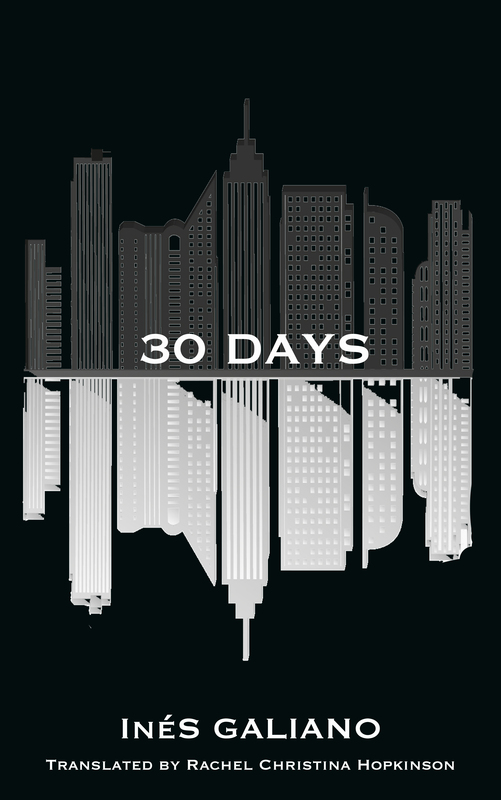 30 días is now available in English with the title 30 days, thanks to the great translator Rachel Christina Hopkinson. It is now available in Amazon Kindle, Barnes & Noble, Apple iTunes, Kobo, Scribd, Page Foundry as an ebook! In order to CELEBRATE IT, we are starting a GIVEAWAY. The first ten people who request it (writing an email to contact@inesgaliano.com) will win a FREE EBOOK!!! Please, if you like the book, rate it or write a review in Goodreads! It is just a minute for you and it means the world for us! 30 DAYS: Already in four languages and 4 stars!